Stephen Riley Photography: Somerset: March 2013: Architectural Photography in Castlefield and Deansgate, Manchester. Great opportunity for photographs of modern and historic sites in Manchester city centre. 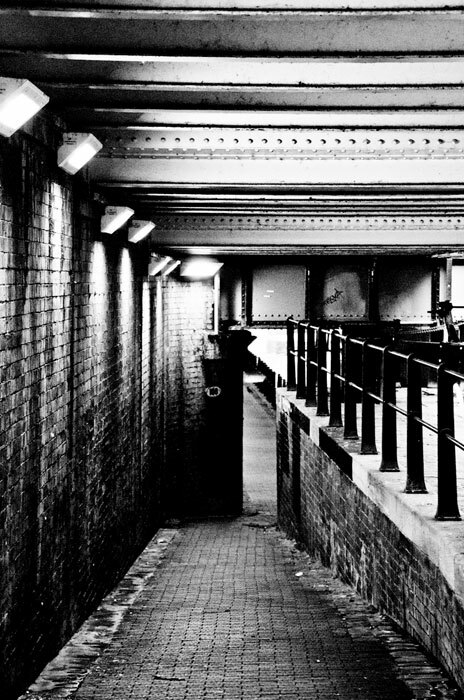 March 2013: Architectural Photography in Castlefield and Deansgate, Manchester. Great opportunity for photographs of modern and historic sites in Manchester city centre. Took a stroll around and took photographs in the Castlefield and Deansgate areas of Manchester, right on the Salford border, taking in modern and historic areas in the city's commercial and industrial heartland.